Premium double glazing and home improvement solutions in Stanway, Colchester, Chelmsford, Maldon, Tiptree, Mersea Island, Clacton-on-Sea, Frinton-on-Sea, Great Baddow, Broomfield, West Mersea, East Mersea, Braintree, Kelvedon, Heybridge, Feering, Marks Tey and Essex. 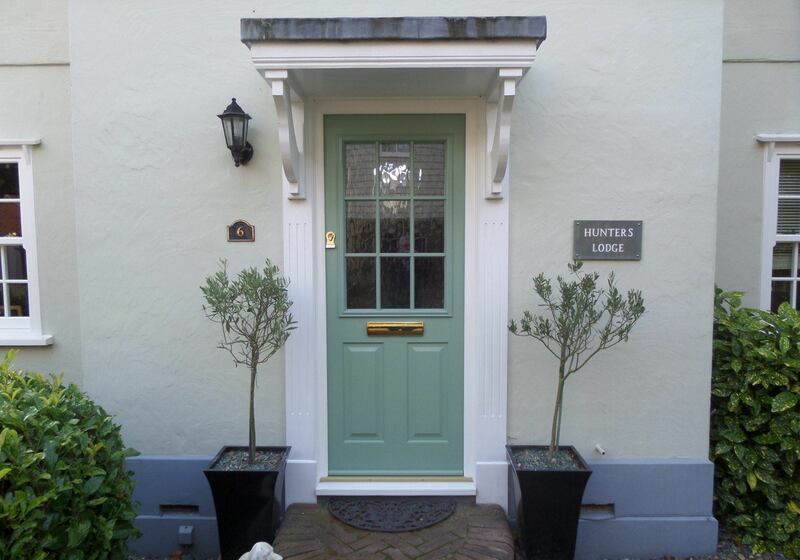 We offer a wide range of high-performance composite front doors, expertly tailored to suit any home and personal taste. Our comprehensive selection of uPVC doors allows you to capture the perfect style for your home. Aluminium doors stand at the forefront of double glazed door design, offering you the best for your home. Our market-leading uPVC windows have proven to be an exceptional home improvement solution. 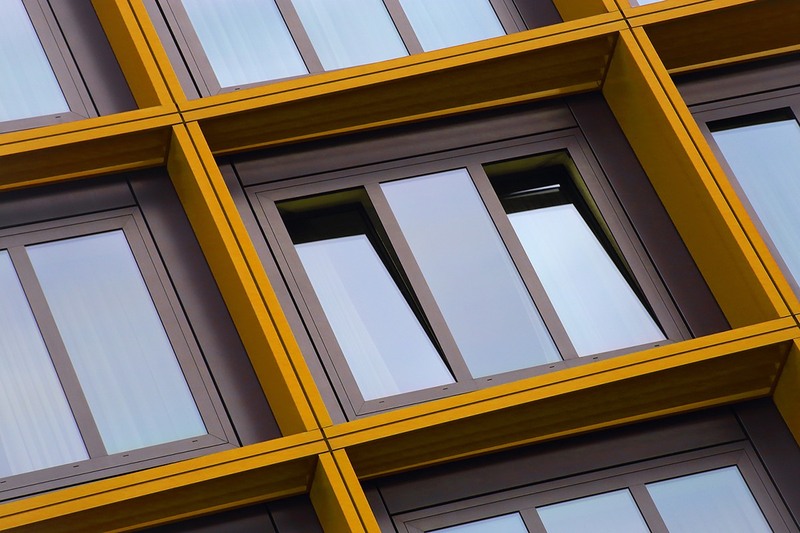 All of our wooden windows utilise modern materials and manufacturing techniques to deliver across the board. Visit our online quoting engine or get in touch with us via our online contact form to find out more on our fantastic prices. We strive to minimise the disruption to your daily life, allowing you to enjoy the peace of mind that comes with a professional installation. We offer home improvement solutions that stand at the forefront of performance and design. You won’t have to settle for anything less. We offer bespoke quotes, based on your exact specifications. This means that we are able to offer a tailored price that is set to suit you. Whether you are looking for traditional styles or streamlined, contemporary design, we have a vast range of options available to meet your needs. Our double glazing collection features replica windows and doors for enhancing period features, as well as more contemporary looks for blending in with modern architecture. We offer everything from sliding sash windows through to the latest options in aluminium doors, giving you plenty of choices so you can find the ideal fit for your property in Colchester. Explore our website and take a look at the double glazing options we offer to refresh your home and give it new and stunning style. Our windows and doors are elegant and charming and will help you to create an aesthetic you will love for many years to come. 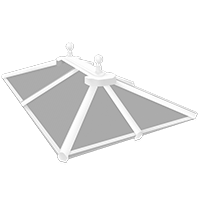 Our products are manufactured in full compliance with BSI and CE certifications for exceptional quality. You won't have to settle for less. Our exceptional, comprehensive range of home improvement solutions allow you to effortlessly capture the perfect addition to your property. Our team of installation experts always operate in a professional, reliable and efficient manner for your complete peace of mind. We combine a refined customer service with market-leading products to offer you a service that targets the best across the board. We have accrued a wealth of experience throughout our time in the industry. We can accommodate for a wide selection of property styles. Achieving outstanding levels of thermal efficiency, security, appearance, durability and performance, our range simply offers more. Modern double glazing and technology offers outstanding thermal performance, keeping your home warm and your bills low, no matter how cold it is outside. We offer many options including uPVC windows and doors, timber, composite and aluminium double glazing, ensuring you can find the ideal match. Our double glazing can be finished in a number of ways and colours, creating perfectly tailored windows and doors for you Colchester home. Every detail is chosen by you, right down to the hardware and accessories, to give your property the appearance you desire. Our double glazing is super secure, featuring state of the art locking mechanisms which will keep your home and family safe. First Choice offer competitive prices on high quality double glazing in Colchester, Essex. 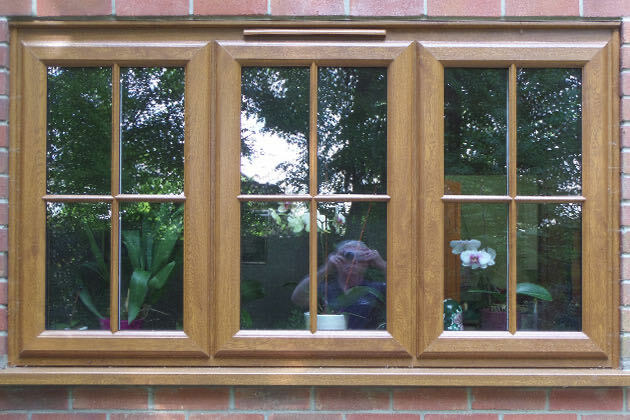 Find your double glazing today! Our selection of double glazing have been designed to offer excellence from the ground up. This means that we offer home improvement solutions that combine function and form to help you enjoy a warmer, safer and more comfortable home throughout the year. The market-leading products that we offer also achieve an impressive lifespan, making them a worthwhile investment for any property. We’ll help you to make your house a home. To ensure our product range performs as it should, we carry out any and all installations to the highest standards. We pride ourselves on the degree of professionalism, reliability and efficiency we achieve. Our team of specialists understand that getting a new addition to your home, when handled badly, can sometimes prove to be a stressful and time-consuming affair. With First Choice Home Improvements, this isn’t something to worry about. We work with leading manufacturers Deceuninck and Rehau to provide out Colchester customers with a range of outstanding uPVC windows and doors. These superior products are precision engineered for quality and performance, transforming your home in an instant. Our wooden windows and doors are expertly crafted by Glyngary, offering the perfect combination of traditional style with modern innovation. They are far superior to traditional timber windows and doors, featuring the latest developments in craftsmanship and technology. 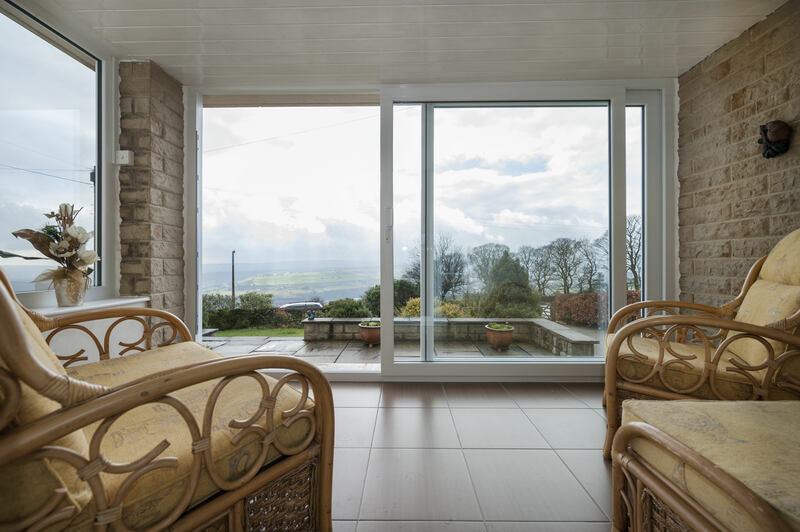 If you are looking for something spectacular for your home improvements that oozes contemporary elegance, then our aluminium windows and doors from REAL are custom made to be the perfect match for your home. Coming in an extensive range of stunning colours, you can really express your individuality with these windows and doors. Our Colchester double glazing collection also features state of the art composite doors, the up and coming must-have option for entrance doors throughout the country. These hard working doors offer the beauty of wood and the technology of uPVC in one. We work with the Solidor range and Hurst Plastics to provide a wealth of choice to our customers. First Choice are pleased to offer our customers a wide range of double glazing prices in Colchester, Chelmsford, Maldon, Tiptree and throughout Essex. Our outstanding windows and doors are available in so many options so we can be sure that you will find something you love, and that’s within your home improvement budget. Your free, personalised double glazing quotes are available online. Simply enter your requirements into the quoting engine, and you will be given a price tailored to your specifications. You can also contact us where a member of our friendly and professional team will help you to find the ideal double glazing to complement your Colchester and Essex home. We are full of helpful advice and guidance, and are more than happy to answer any questions you may have.